On June 8th, Emirates launched it’s inaugural service to London Stansted, and I was fortunate enough to be a part of the festivities. 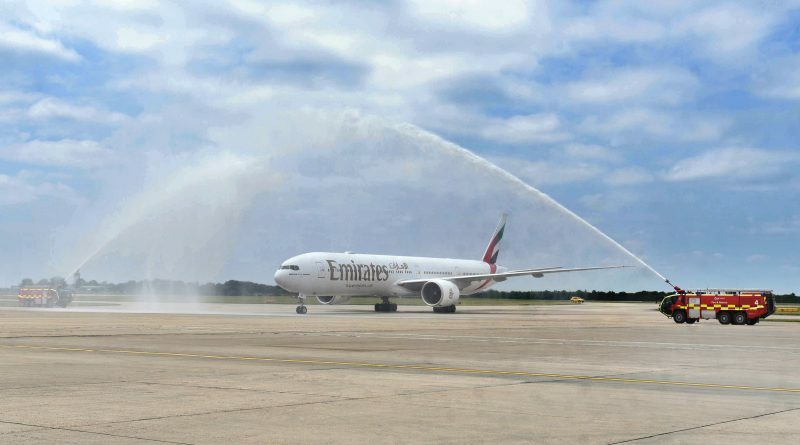 My colleagues and I gave attendees a tour of the newest Emirates Boeing 777-300ER aircraft after it touched down at the airpot to a water salute. 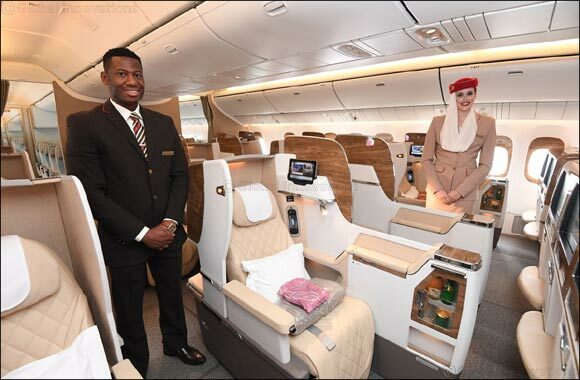 Emirates now operates 10 daily flights between Dubai and three different London airports; Gatwick, Heathrow and of course, now, Stansted. It marks the 7th airport in the United Kingdom to be a part of the Emirates route network.